The fact of the matter is you need to collect rent to make a profit on your rental home. You select qualified tenants in hope that rent will be paid on time and the payment will clear the bank. Unfortunately, it doesn’t always play out so well. Even the best tenants run into financial difficulty. At Specialized Property Management, our Plano property managers use a tried-and-true rent collection process to avoid payment hiccups and even potential tenant conflict. Owning an investment property can be stressful and tricky. When managed by the nation’s leader in property management, Plano homeowners experience a positive difference. How do we at Specialized Property Management make rent collection faster and less stressful? We use a proven system to help landlords avoid common rent collection delays. The process begins with a rigorous tenant screening. 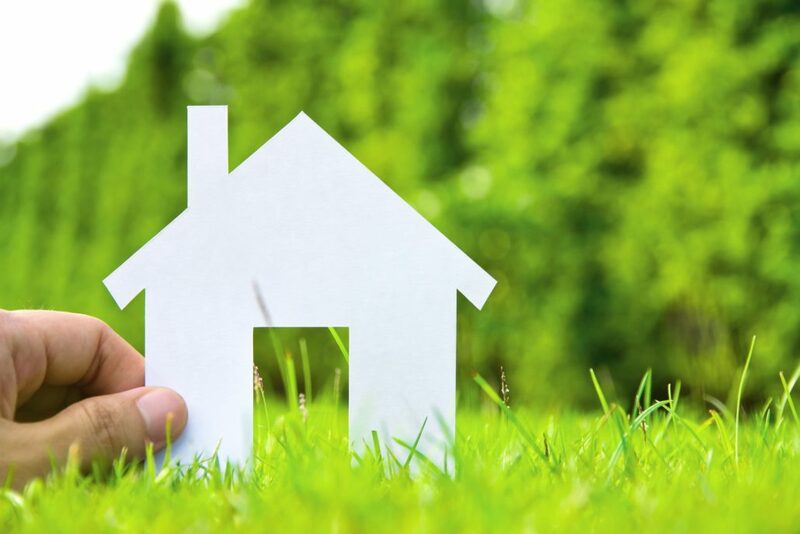 We work to place responsible tenants in your rental house. We also clearly communicate our rent policy so all tenants know upfront what is expected. Tenants can pay rent online for quicker, electronic funding. The faster the payment clears, the faster you get your money. If rent is not paid on time, an automated system is triggered to notify the tenants of their missed due date. Warnings immediately go out in an effort to resolve the problem. If an eviction becomes necessary, all laws and regulations are followed. 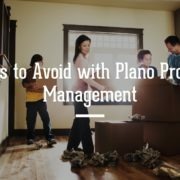 Our Plano property managers work as fast as the law allows. As a landlord, collecting rent can be frustrating. It is important to not let your emotions dictate your actions in difficult situations. 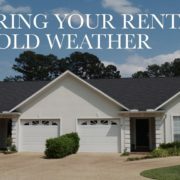 The professionals at Specialized Property Management can take over the duties and challenges of rent collection for you. When looking to hire property management, Plano homeowners rely on us to get the job done. 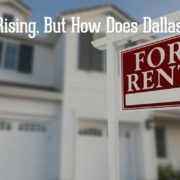 Your profitability as a homeowner depends on that rent payment coming in every month. Leave it to our experts to increase your cash flow.